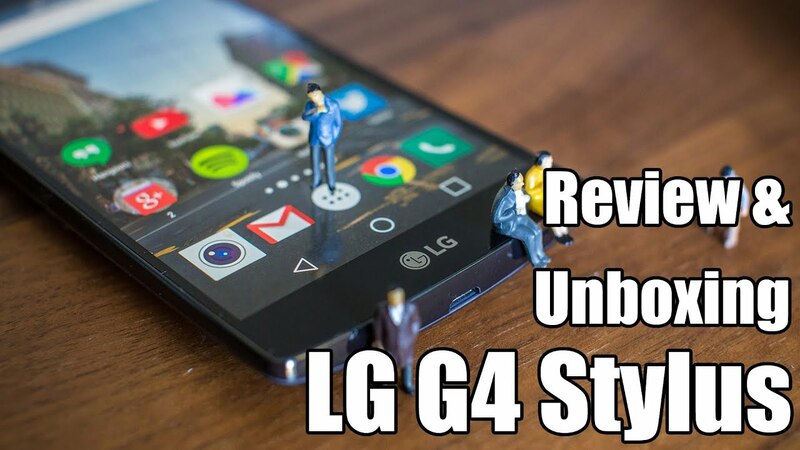 LG G4 Stylus we might consider the big twin of LG G4c (and for that they are two very similar reviews), Smartphones that we previously reviewed | LG G4c: our site review | but that there had convinced. The magnification size and the presence of the Kingdom join stick make this smartphone more interesting? Let’s find out in the full review. 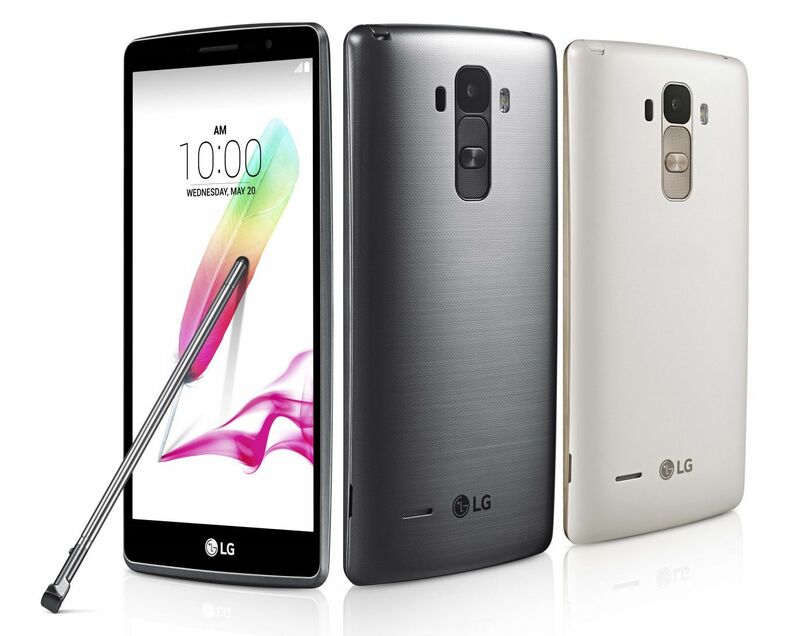 LG G4 Stylus is very similar as general guidelines to G4 and we could still widen the similarity to all products LG smartphone launched in 2015. Unfortunately there is no option for the back cover and therefore any phone is made of plastic of reasonable quality but nothing to do with metal or polycarbonate style Lumia. Discreet hadrware amenities that configures a classic mid-range with a couple of choices not particularly positive: internal memory of only 8 GB; RAM that stops at 1 GB. 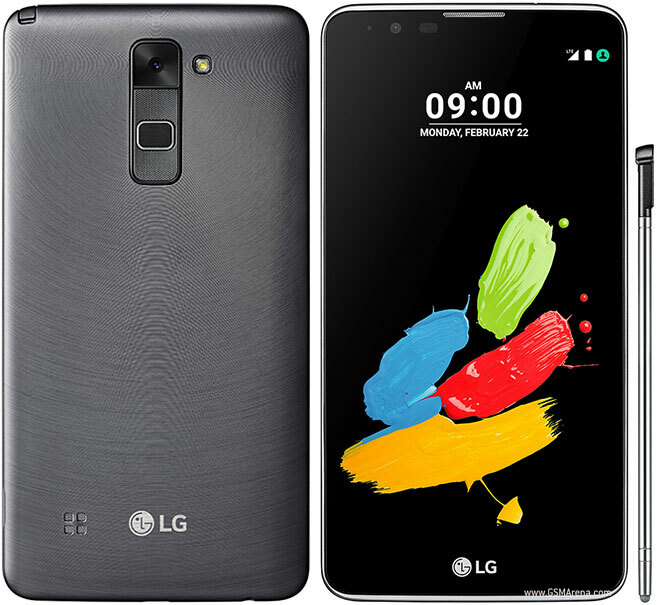 The features have become classics and the base of CPu and RAM is the same as many of the products by LG, including LG Spirit | LG Spirit 4 g: our site’s review | that costs less than half. In this case, large display and stylus are two added values that you join a battery really wide and at a pretty good photographic Department. We’re talking about a 5.7-inch display with HD resolution and a very good visual quality. The Panel is an IPS and offers excellent viewing angles and a good color reproduction .Unfortunately the brightness unfortunately is not automated due to the lack of light sensor, instead of G4c. Great touch but little cover oleophobic and hence fingerprints are assured. 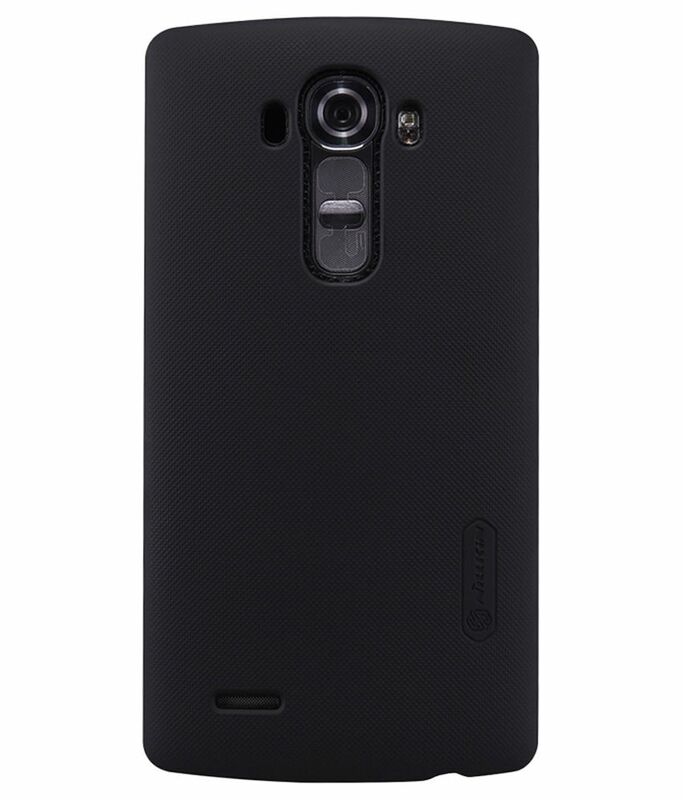 Very nice customization LG which allows you to edit in our taste the buttons on the navigation bar and of course the knock code for unlocking the phone simply with one or more taps. 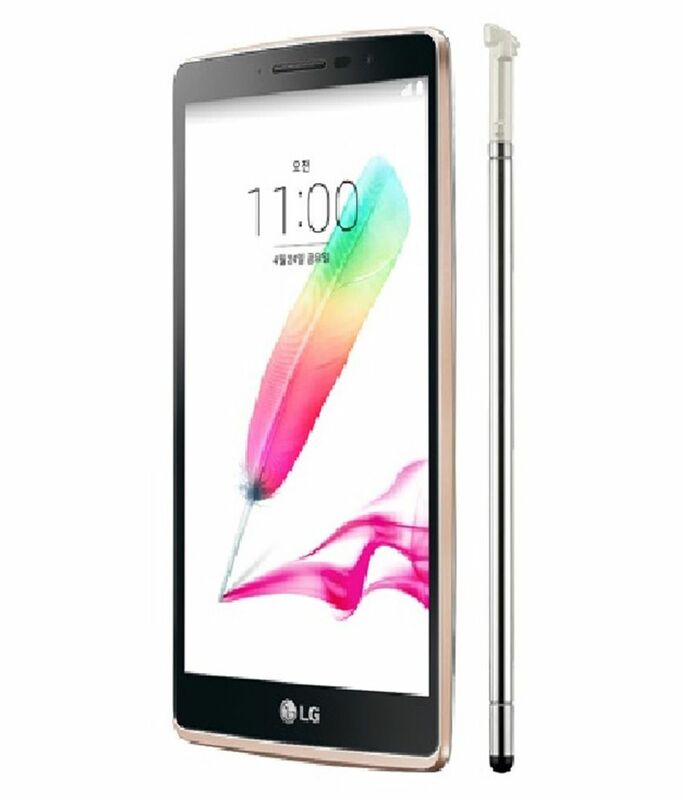 Don’t miss the multi LG style but unfortunately we find true windows applications capable of using the stylus. 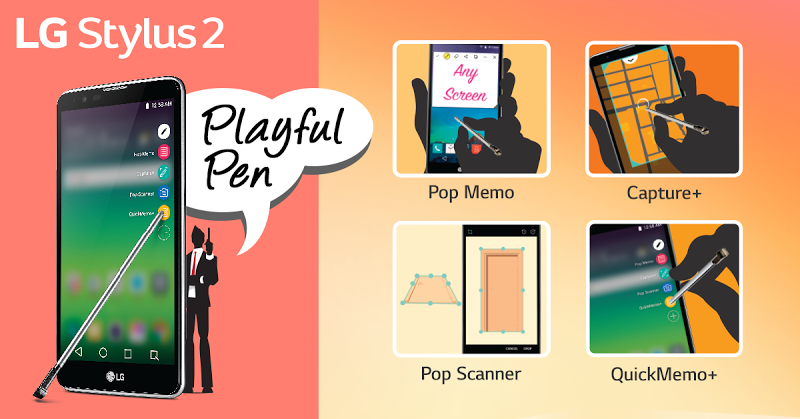 It is not a known, but it is a smart phone with a capacitive stylus which effectively simila our finger with a slightly higher precision. 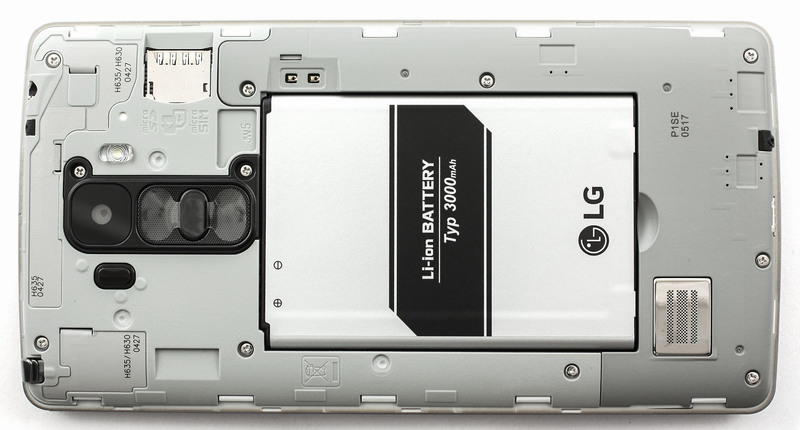 With 3000mAh and a not particularly energy-intensive hardware you’d expect good performance side autonomy. The display does not particularly defined, the processor with low consumption and the absence of programs that cause important battery drain, makes this G4 Stylus a Terminal from full day and more. The two days could be within reach of a bland user saw that on a day stress you get to midnight with a 20% charge remaining. Really good then also receiving that in all conditions was still great. The same goes for the audio is in vivacoce, in both earbud. Finally the phone does not heat virtually nothing making pleasant use even in this hot season. Of course Wi-Fi, Bluetooth 4.0 and GPS showed no uncertainties even in cities and places not particularly favorable. 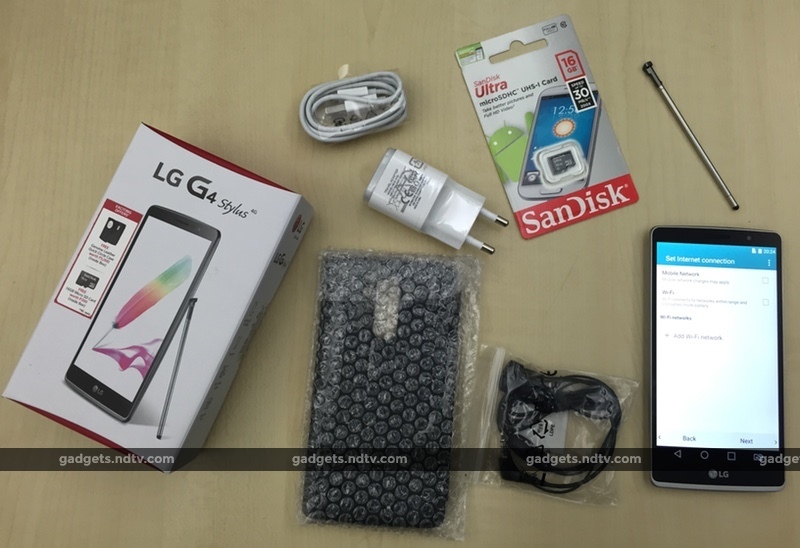 LG G4 Stylus is based on distributing Android 5.0.2 the moment we review. Recent releases and able to exploit all the new APIs and applications developed by Google, and programmers in Play Store. 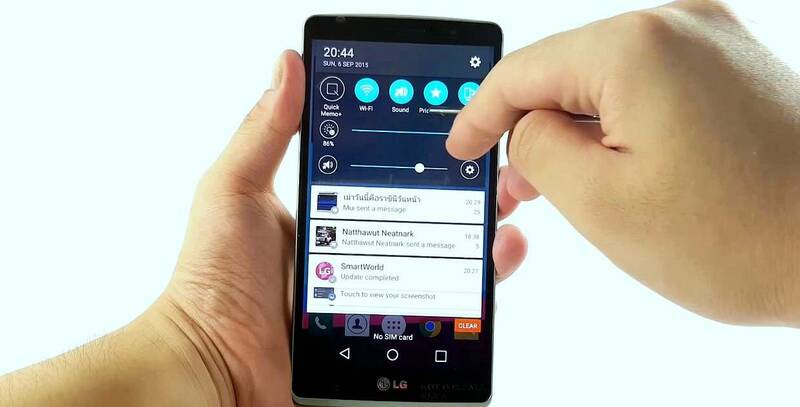 The interface is still personalized and mirrors that of LG G4 although there are some limitations. We find the multiwindows anyway despite limited RAM but are absent other software but overall the Visual and qualitative experience is enjoyable. 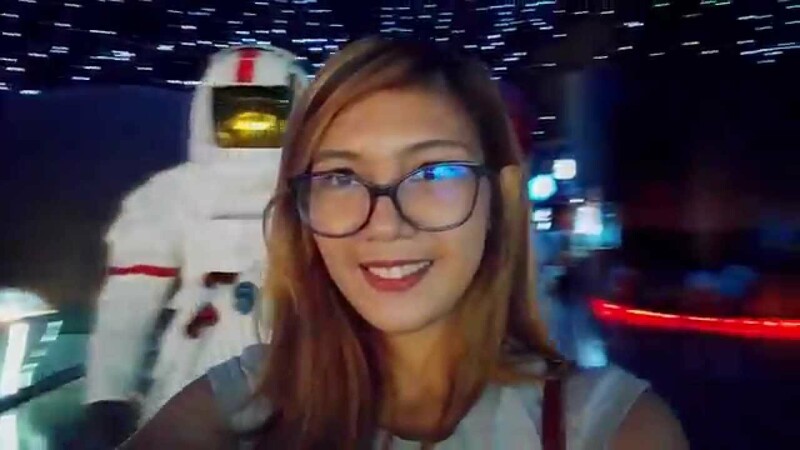 As for G4c, the system is not very fluid or at least, than the processor power, we find a certain gumminess in opening programs and content management. As you can see in the review, even at times the wait is almost overwhelming. 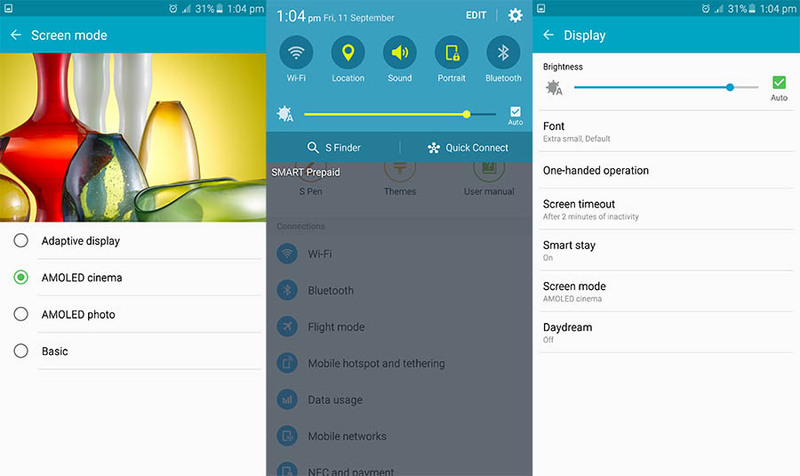 Mind you, the phone is not slow and it should stick, but not by the click when opening a menu may take a few seconds especially from just started. Given that Lollipop is present and that the hardware is great, maybe the bottleneck is the internal memory access speed as assumed on the G4c and not only is the only possible explanation in front of these performances. Not bad the camera that saves the multimedia Department. 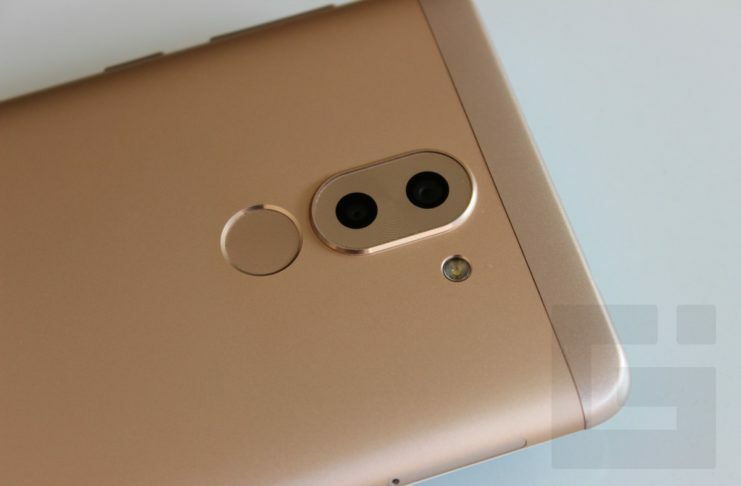 The lens has a 13 megapixel camera that snaps quickly with 9 points and fire lasers and Ui which incorporates that of G4 with any option. Great macros, good views and decent quality less good light conditions. Well not in the dark and in general there is a too strong compression, which creates a kind of pitting in the pictures but still we have a compromise. Excellent also the multimedia part which on one hand is a GPU interesting and able to run well the vast majority of Android games, on the other hand we have a cash back with a loud volume. Remarkable also the LG app to manage all your photo and video content.Unfortunately it takes some patience to start games and memory so low makes it really hard to install many applications and almost impossible to use the latest games. 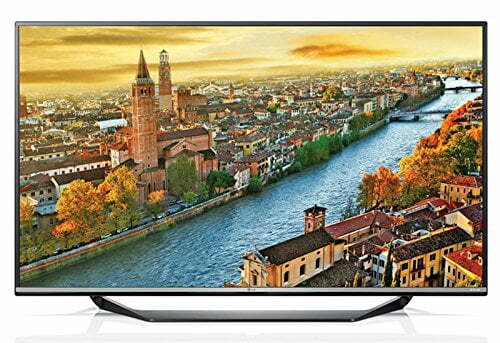 Cheapest 4k TVs in 2016 – How to Buy a Good One?